Club Penguin Cheats by Mimo777 Club Penguin Cheats by Mimo777: Club Penguin This and That! 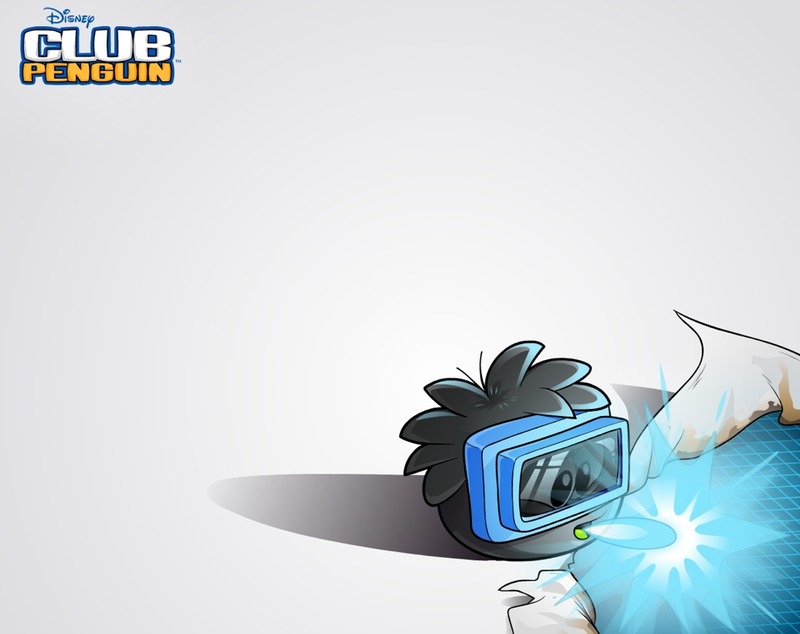 Have you seen the new Elite Puffle wallpaper? Elite puffles are so cool, but don't you think they could have added a bit more color to the wallpaper? only 27 more days until the Halloween Party! Getting excited! You? Yeah when I saw that wallpaper I thought that too. I'm glad they finally updated the countdown. I hope they sell the ghost costume during the Halloween party,I love that costume! The Halloween party is the best party ever!!! I can't wait! I hope they bring a new item this time..
i so cant wait! more items for me and others! I like it without color because then it looks like it burning you wallpaper, without the background getting to messy and carried away. I cannot WAIT to see the Halloween Party!!! I'm soo excited! I really do hope that they have more fun stuff to do this time. I hope they give away the tiara or something... I really want the tiara, It's awesome!!! same, oh mabye avampire mask that be killer! Maybe they did it so your computer would run faster. the more color in a wallpaper there is the slower your computer is. im not excited... they nvr have anything good for nonmemebers.. 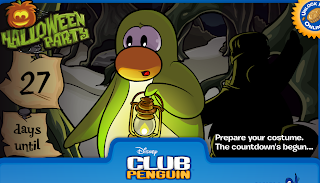 I'm also exited for the halloween party + the wallpaper should have more colour like a epf penguin talking to G.Can' wait till the party! I saw someone waddling around with a Team Yellow background. Where can I get one of those? I agree. The Halloween party is awesome! I already have the ghost costume from 2008/2009. Me neither. And you're right, they do need a new item. 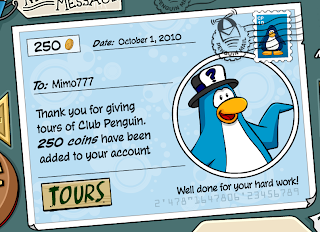 I LOVE getting free money from Club Penguin. I think the wallpaper is all right, because it sort of brings out the burning of the paper, but it could be fine with a bit more colour. 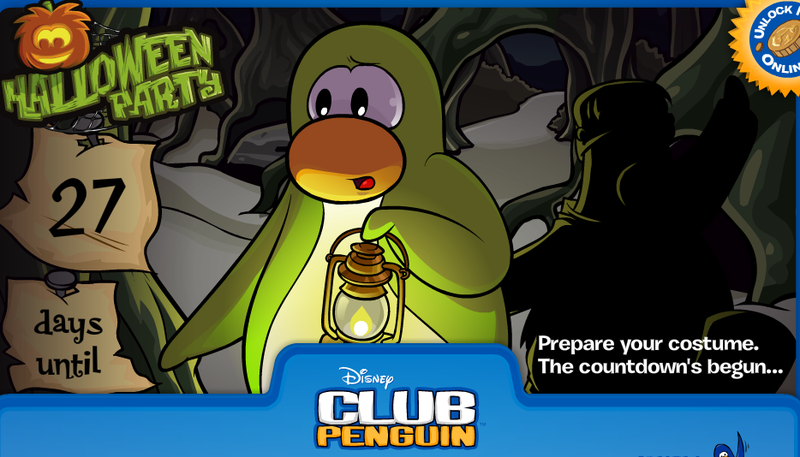 And Mimo, if you're a member and/or you have a green puffle, take it on a Jet-Pack adventure! It sooms around collecting all the coins! Yeah, Club Penguin is doing lots of fun only for all of us don't ya think? I'm not going to be able to mod for a few days Mimo. I'm going away on holidays. If I have access to a computer, I'll try to mod. But don't expect too much. I'll let you know when I've come back. I can't WAIT for the Halloween party! It's gonna be epic! I love the music. I think that's the best part. Oh my gosh, that would be supremely epic! I hope they do that! I am 99.9% sure about this hw free item - background returns + wizard hat. For nonmembers they never make new items. Maybe they just change the color. You have to get club penguin game day and upload the background to your penguin. Yeah I really wish they would add more elite puffles. I wasn't even paid yet! And penguins should also get paid for doing their field-ops.